Watanabe Sake Brewery Co., Ltd.
Home of Watanabe Sake Brewery, the town of Furukawa is located in Hida, the northernmost city in Gifu Prefecture. With an elevation of more than 3000 meters, it is geographically positioned in the Furukawa Basin, which is surrounded by the Northern Alps or Hida Mountains. Watanabe Sake Brewery is registered as a Tangible Cultural Property of Japan. The Watanabe family started the brewery in 1870 under the name of "Hourai", selected from a verse in the Noh song "Tsuru kame". "Hourai" refers to the earthly paradise of immortality told by an unworldly man living in the mountains. 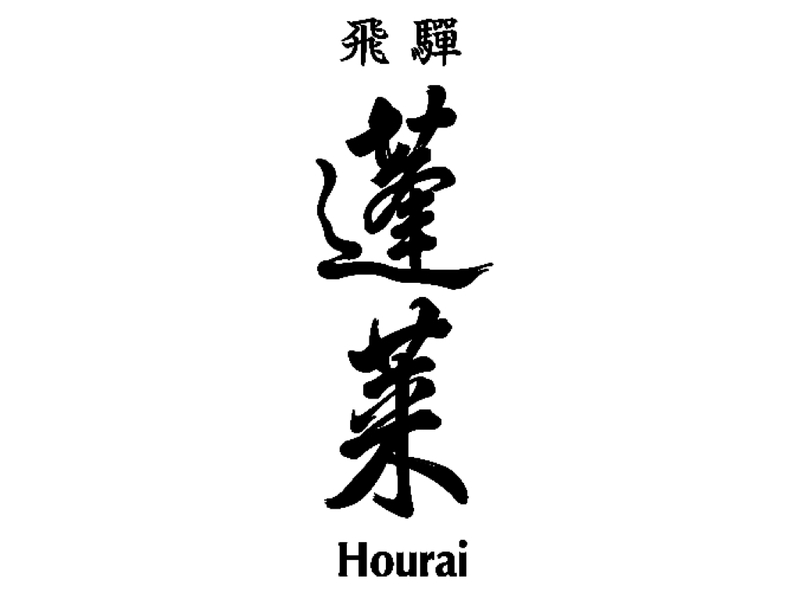 The word "Hourai" became a "sake watchword," used to bestow delight or happiness on others and good fortune. Brewery philosophy is to carefully select the ingredients and to follow time tested, traditional techniques developed by the previous generations. 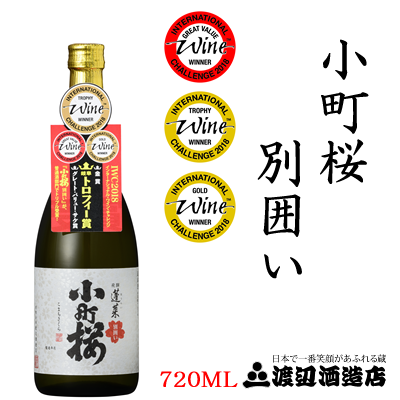 Hisanori Watanabe [9th generation of the family business] believes that "The true path of sake brewing is to drink and taste fine sake brewed with simplicity by expert brewers." Hourai sake is very much loved by the locals and visitors from all over Japan. 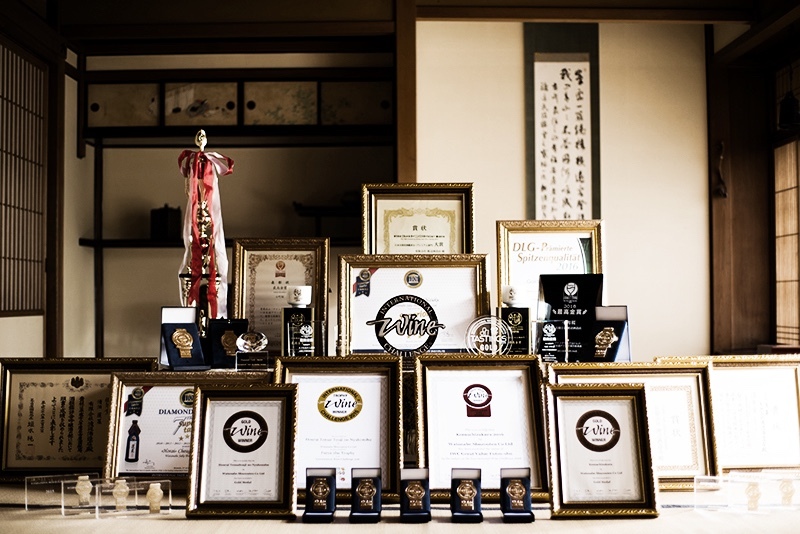 Each year Hourai sake scores high at national and international sake competitions. 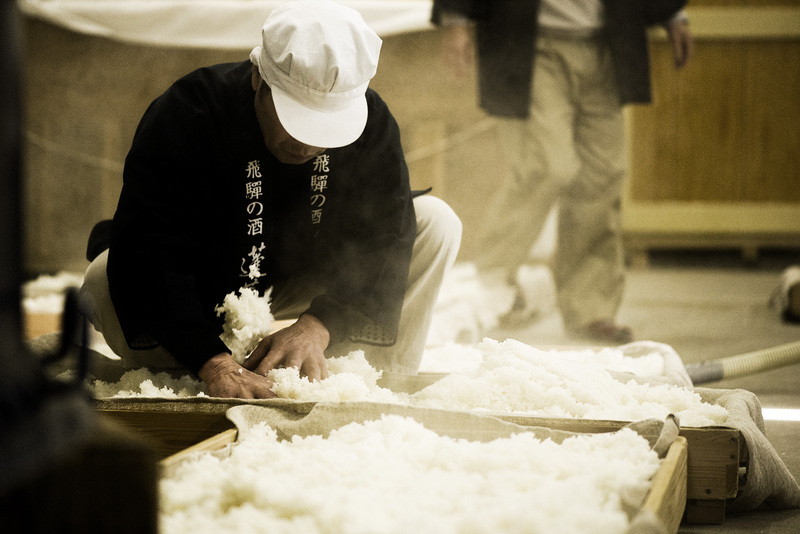 Mass production is not their style, as they are stubbornly committed to production of the most exquisite quality of sake. 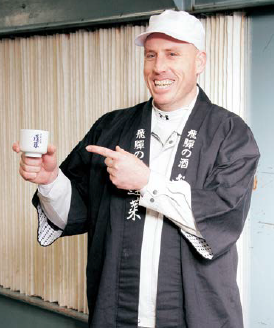 In 2006 Watanabe Sake Brewery welcomed first non- Japanese brew master - Darryl Cody Brailsford. 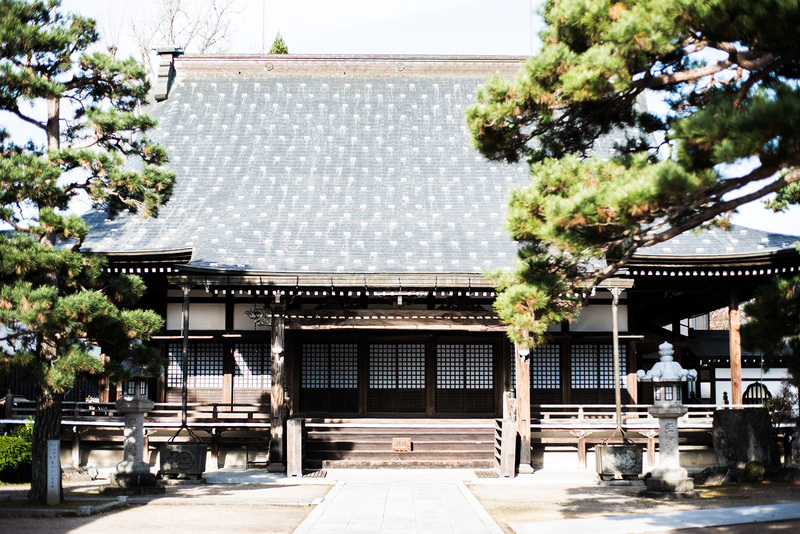 Through his journey in the brewery, I has been moulded by the makers hands, and had learned that the rich history of making sake isn’t just one person’s efforts, but a team of dedicated individuals that collaborate their skills to perfect one product. It is a testimony and harmony of the brew masters that encapsulates the essence behind each bottle. Cody's mentors believed that " it takes ten years to learn the basics of making Japanese sake and twenty years to know what you’re actually doing". It took Cody 10 years to master his toji skills and prove his dedication to the brewery. In 2016 with a great pride, Watanabe Brewery realised first lines of Cody's sake created with a western palate in mind "linking a gap between two cultures". Skilful collaboration of Japanese traditional brewing techniques and . . . Western Heart. Cody's sake not only pairs well with Japanese food, but it will easily commode itself in company of pizza or juicy steak. Cody's unique own label design is a true homage to his American roots and most fascinating life journey at Watanabe Brewery.